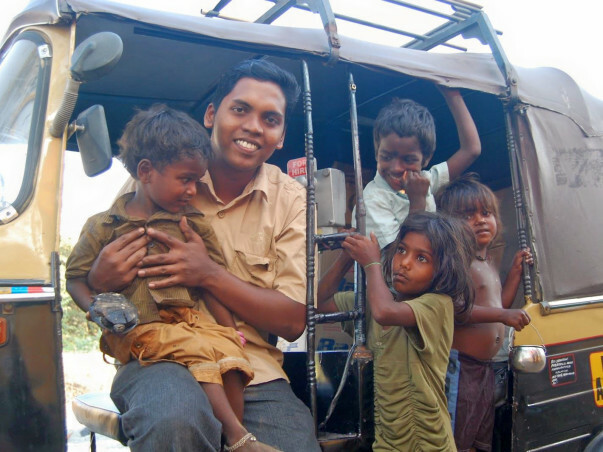 Help Auto driver Murugan to build a home for the homeless!! 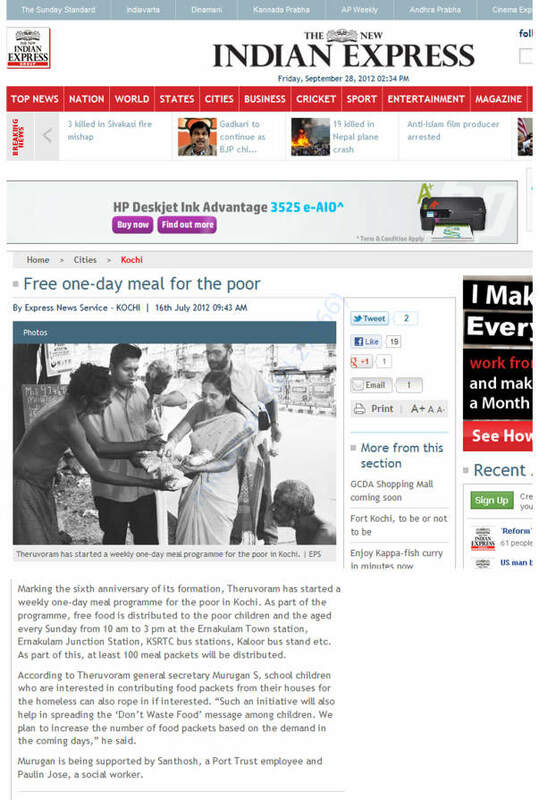 Murugan was an auto rickshaw driver, who became an active social worker in Kochi, bought up in the slums of Kochi, Kerala. With the kindness of Br. Mavooris, a well known social worker, Murugan was given a new life path with many friends in Don Bosco Snehabhavan. 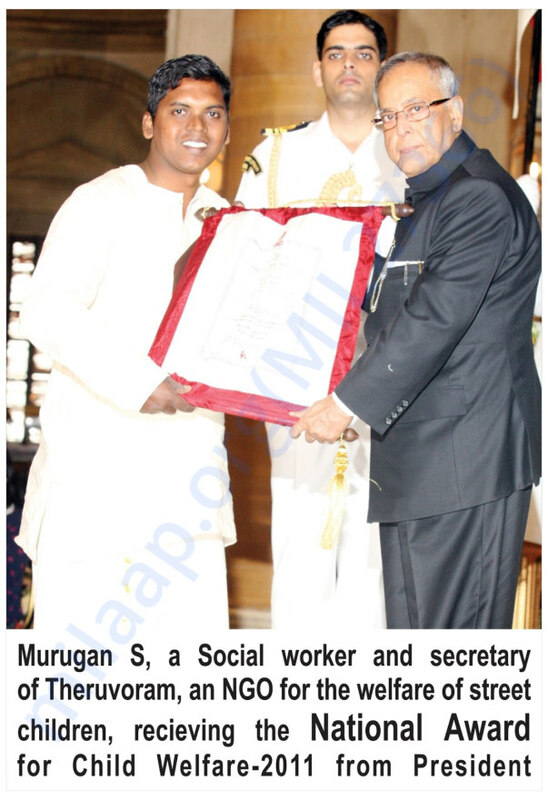 Murugan founded an NGO, Theruvoram, which got established in the year 2007. The struggle and difficulties he faced as a child while growing up in the street motivated him to do something for the people in the street and thus was the birth of Theruvoram also known as Theruvora Pravarthaka Association (Reg:ER.51/2007). He started his journey at a very young age of 18. 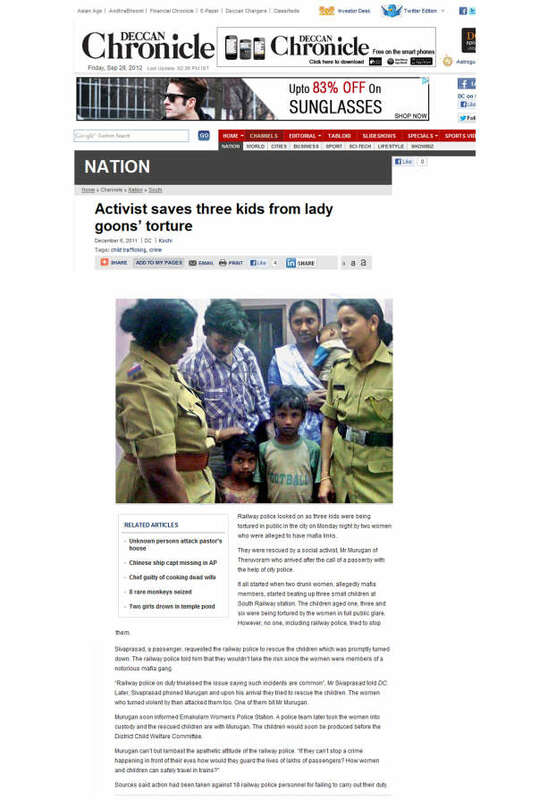 He has enlightened the life of about 8,000 people by rescuing them from streets. 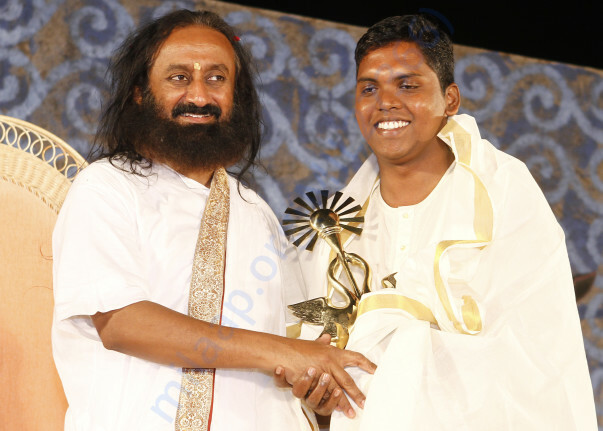 He has even received National Award for Child Welfare 2011 from Shri. Pranab Mukherjee, Former President of India at Rashtrapati Bhavan, Delhi (2012) as well as the Amazing Indians Award of Times Now 2015 from honourable Prime Minister of India Shri. Narendra Modi at Delhi (2016). But at present, due to the lack of a permanent shelter, the rescue and rehabilitation of the rescued people has been getting difficult with time. Currently, the people rescued are accommodated in a place granted by government for a temporary period of time. It is only capable of keeping limited number of residents, say, twenty residents, for a restricted period of time, thus other people rescued are placed in other nearby shelter for destitute. As the time passes, the number of cases being reported is increasing along with the rescued people making it difficult for accommodating them in a secured place. 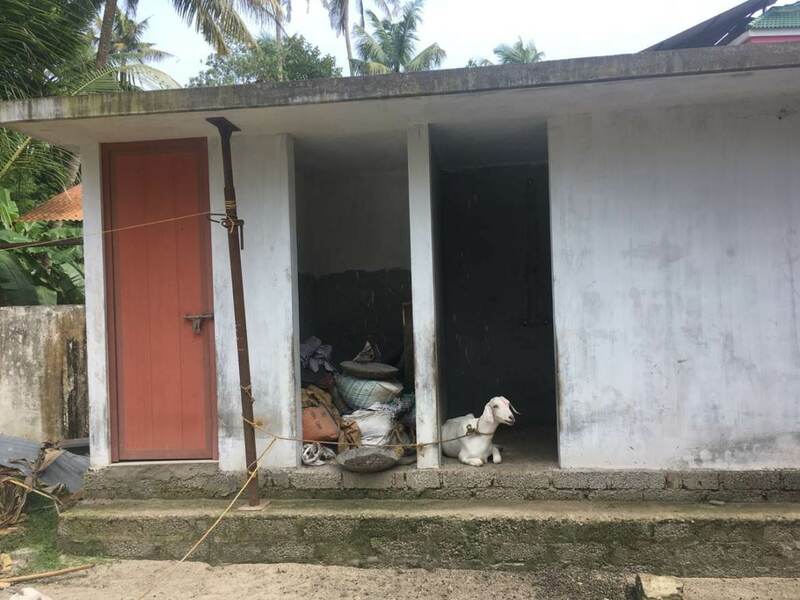 Murugan wishes to build a permanent home for those abandoned destitute and other rescued people from street at a plot, which is under the ownership of Theruvoram NGO at Alappuzha. 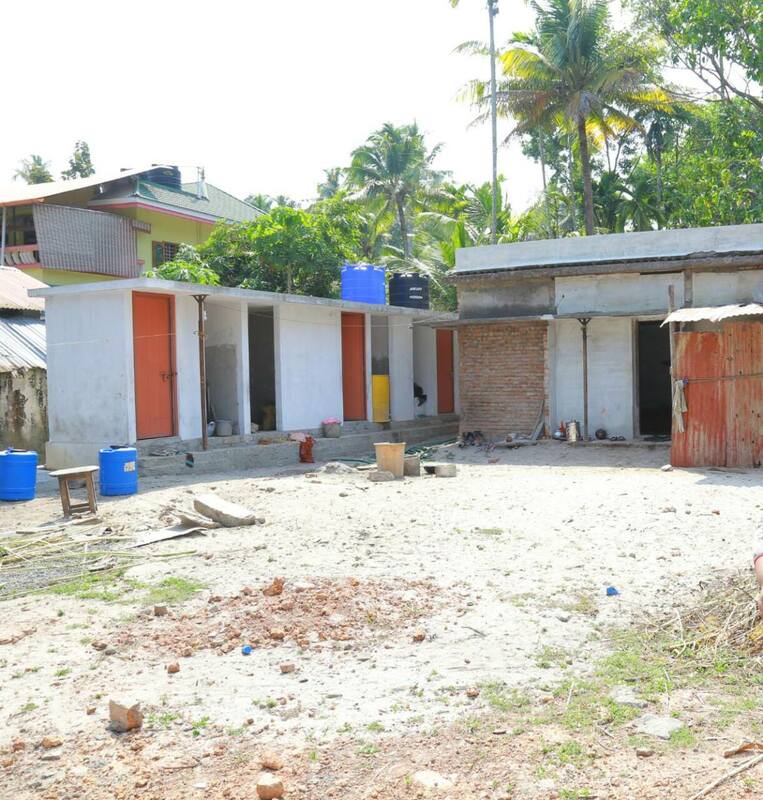 The Panchayat has already given sanction to build this home for the destitute. This project includes construction of a building of 4,000 square feet. It approximately requires 40 lakh rs to make his project a dream come true. 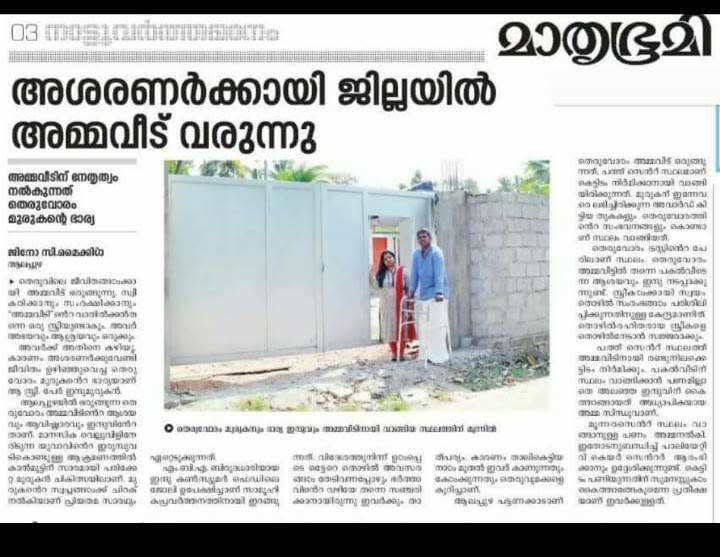 If this becomes a reality, many of the destitute in Alappuzha would not be homeless anymore, consequently, creating an asset for the society. 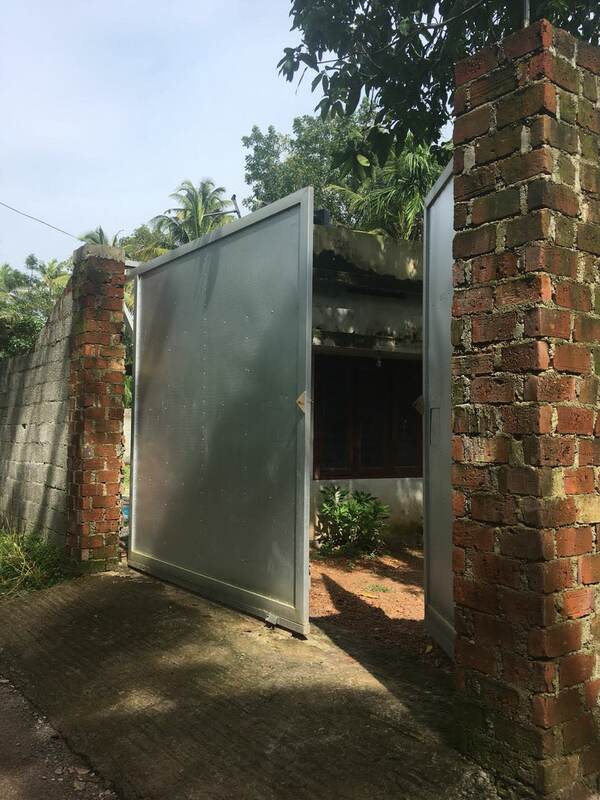 Accordingly, for continuing his work we kindly request the kind hearts to provide funds to help Murugan to build an abandoned destitute home for the homeless. 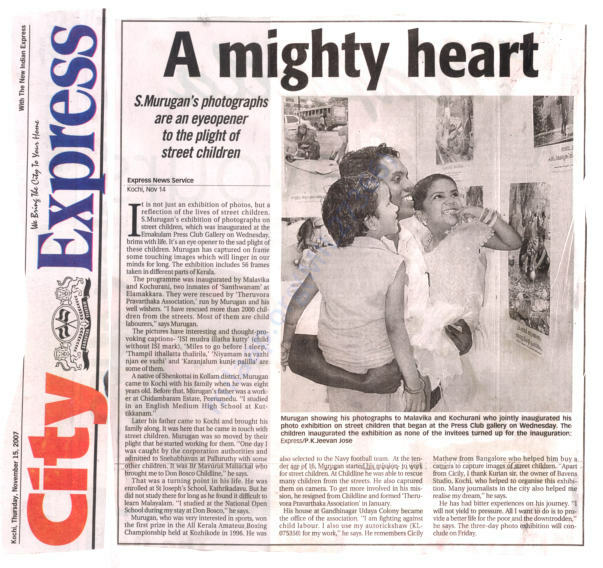 So kindly help Murugan to save the streets from being homeless. 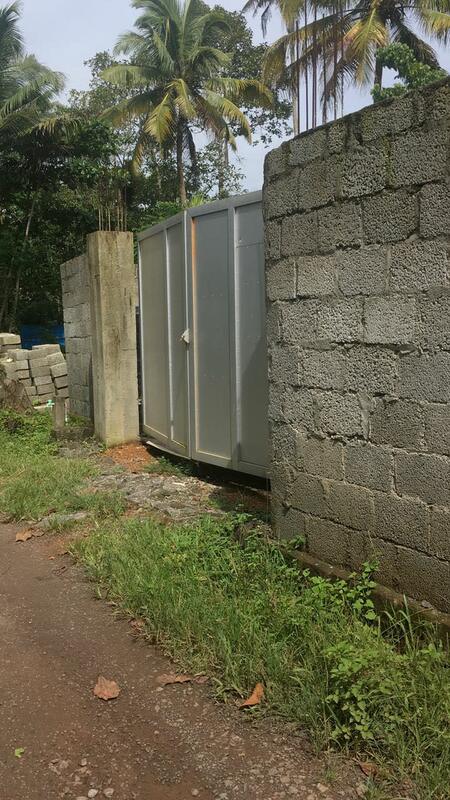 With your support we build up boundary wall gate and 4 toilets in the premises. 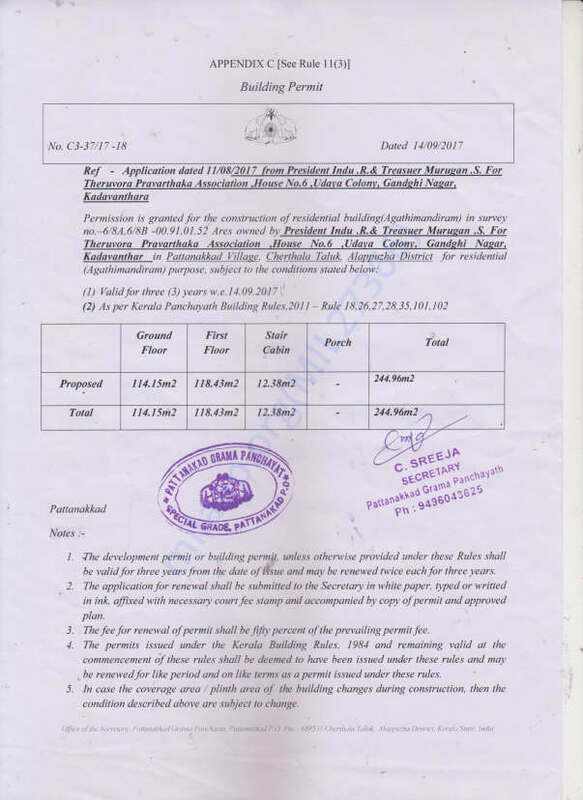 Panchayath approved the building permit of destitute home with essential requirements. Need more assistance to build up the rooms and kitchen for destitute. Hope almighty guide us. We are grateful for the love and support you have shown towards the cause. Thanks for all of your support thus far for our Help Auto Murugan Build a Home for Street Children ! Thank you to everyone who has funded, shared, and gotten involved – We are so grateful for your support! 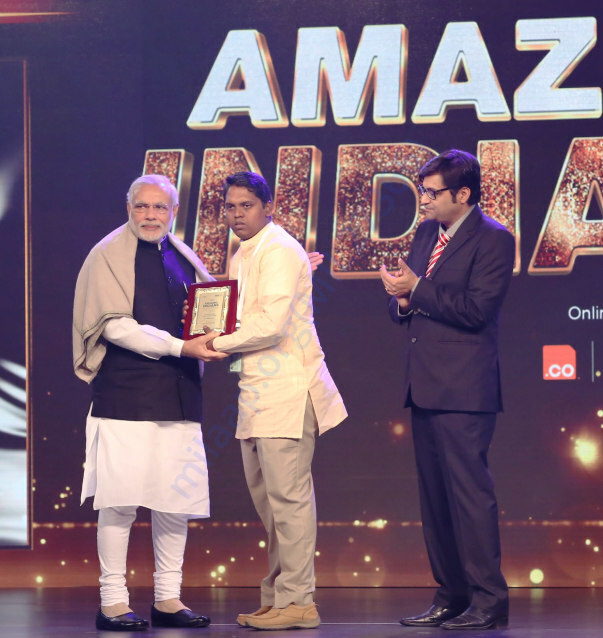 We raised Rs.288,801( 7.2% of the total goal of 40,00,000)! 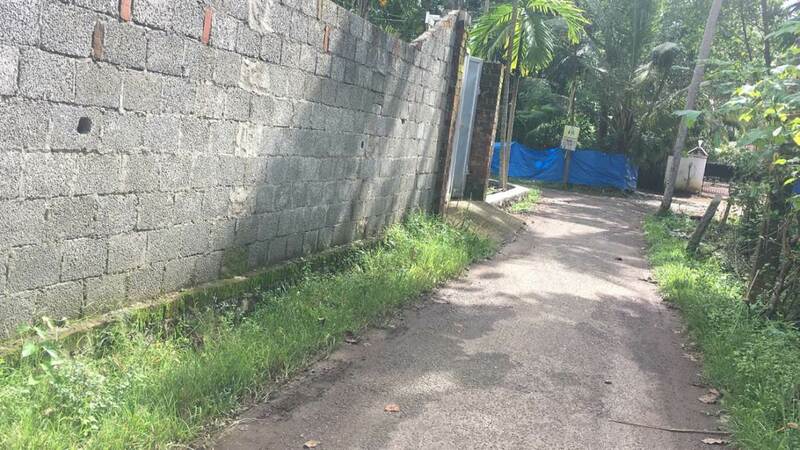 Till date we have built a concrete wall of 22 meters with 2 gates , septic tanks with 4 toilets and various other basic amenities. Every penny donated by you is changing lives. 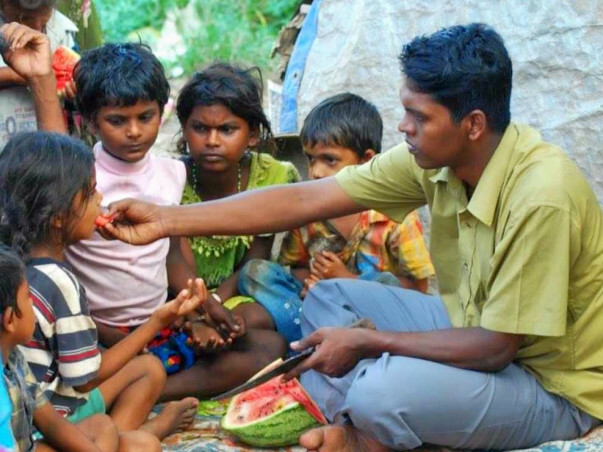 THERUVORAM Ngo founder Murugan is attacked by a mental patient while rescuing him. Now Murugan is recovering from major surgery. He can walk away again after about 3 months.